Here is a look at the onscreen pairs that left fans wanting for more in 2017. What is your pick? There can be no denying that this was quite an eventful and memorable year for fans of Southern cinema. On one hand, some bonafide superstars continued their tryst with success and left fans asking for more. On the other hands, a host of young guns like Vijay Deverakonda made a solid impact and proved that their era upon us. However, one of the most interesting highlights of 2017 proved to be the popularity attained by some onscreen pairs. These pairings not only worked wonders for their respective films but left fans mesmerised with their crackling chemistry. Here is a look at the best onscreen pairs of 2017. Which was the top onscreen pair of 2017? Prabhas- Anushka Shetty (Baahubali 2): Prabhas and Anushka’s natural and crackling chemistry was arguably one of the biggest highlights of ‘Baahubali 2’. The lovely lady played the feisty Devasena while T-town’s ‘Darling’ essayed the humble Amrendra Baahubali. And, needless to say, the romantic scenes featuring them were mind-blowing. Balakrishna- Shriya Saran ( Gautamiputra Satakarni): ‘Gautamiputra Satakarni was a historical drama and did well at the box office despite releasing on the same day as Chiranjeevi starrer ‘Qaidi No 150’. In it, NBK played the role of the valiant king Gautamiputra Satakarni while Shriya Saran played his lover/ pair. Needless to say, the romantic moments between the two had a classy feel and clicked because of their subdued chemistry. 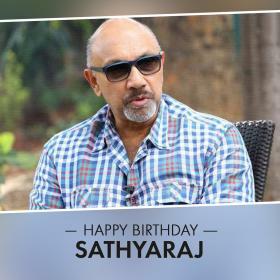 The film was directed by Krish and received good reviews upon release. 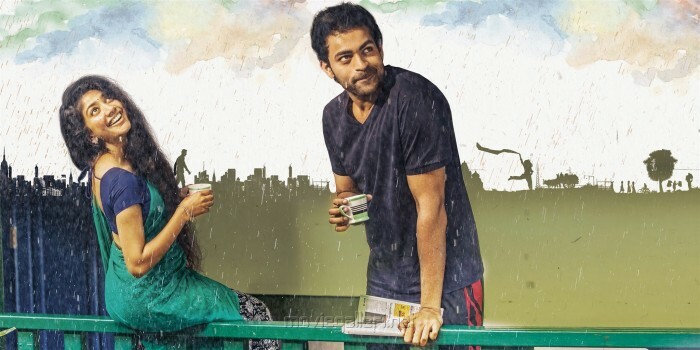 Varun Tej-Sai Pallavi (Fidaa): ‘Fidaa’ was one of the biggest surprise hits of 2017 and saw ‘Premam’ girl Sai Pallavi enter Tollywood like queen. The lovely lady played the role of a simple girl from Telangana and made fans go weak in the knees with her innocence. Her chemistry with Varun Tej was quite relatable and had a youthful feel to it. Talking about the response to her role, Sai Pallavi had said that she felt ‘overwhelmed’ by it. “It feels so overwhelming. I was really surprised by this kind of response, especially for my dialogues in the Telangana accent. I’m on cloud nine. Having learnt the Telangana accent, whenever I think of Telugu now, I can only relate with this accent,” she had added. Puneeth Rajkumar-Priya Anand (Rajkumaara): ‘Rajkumaara’ was arguably one of the biggest hits of Kannada cinema in 2017. In it, Puneeth Rajkumar was seen opposite the stylish Priya Anand. And, as expected, the two completely killed it on the big screen. Priya’s confident act gelled quite well with the Power Star’s lively one and made the film a must watch. Now, that how you make an impact! 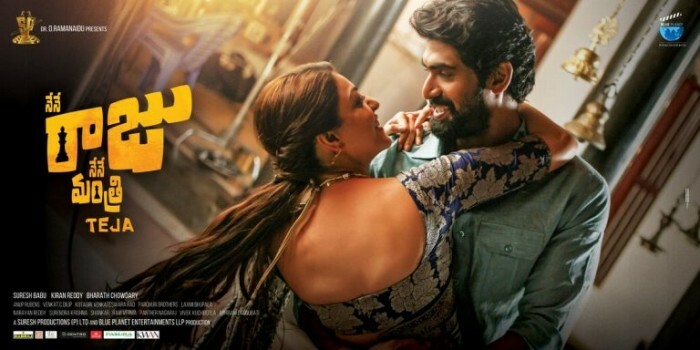 Rana Daggubati-Kajal Aggarwal (Nene Raju Nene Mantri): ‘Nene Raju Nene Mantri’ served as strong proof of Rana and Kajal’s abilities as performers. Their romantic scenes had a a regal feel to them and were executed quite well. Kajal’s elegant avatar gelled wonderfully with Rana’s raw avatar and worked wonders for the film. Some fans even felt that their chemistry was the biggest talking point of ‘Nene Raju Nene Mantri’. Ajith-Kajal (Vivegam): Ajith-Kajal Aggarwal shared screen space for the first time in ‘Vivegam’ And, not surprisingly, they made quite an impact. Their chemistry had a tender feel to it and added some softness to an otherwise action-packed narrative. Talking about the this fresh combo, Siva had said their emotional bonding would be a highlight of ‘Vivegam’. So, which was your favourite pair of 2017? Make you vote count. 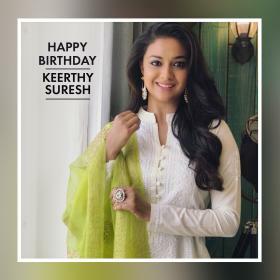 Happy Birthday Keerthy Suresh: 7 times the actress rocked ethnic ensembles like a Queen! 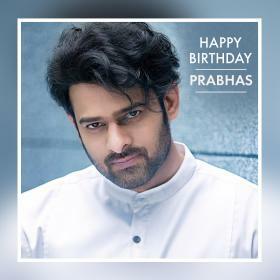 I like Kajal and Prabhas movies. I am big fan of them. Prabhas and Anushka. They create magic together. my vote is for devasena and amarendra bahubali. Prabhas -Anushka is best onscreen pair.